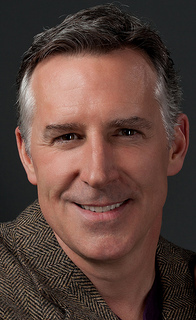 The second appointment is to place the veneers and make minor adjustments if needed. What a difference it makes in the appearance of the teeth! If you’re interested in learning more, give Dr. Brad Hartjes and Dr. Joel Hartjes a call today! Soak your aligners as recommended. Use the Invisalign Cleaning System or ask our Middleton, WI team for other suggestions to keep your aligners free from odor and bacteria. Talk to Dr. Brad Hartjes and Dr. Joel Hartjes about the best products to use and the best methods for taking care of your aligners. 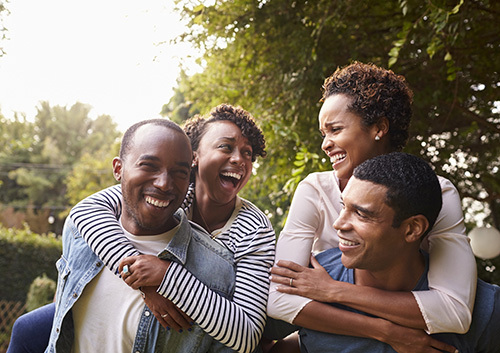 After all, making the process of improving your smile as easy and effective as possible is yet another benefit of choosing Invisalign! Think of X-rays as you would about a car. Automobiles these days have all kinds of technology to make them as safe as possible. There's still a chance that you’ll suffer an accident. Would you stop using a car because of that risk? When it comes to dental X-rays, Dr. Brad Hartjes and Dr. Joel Hartjes and our team believe the positives clearly outweigh the negatives. 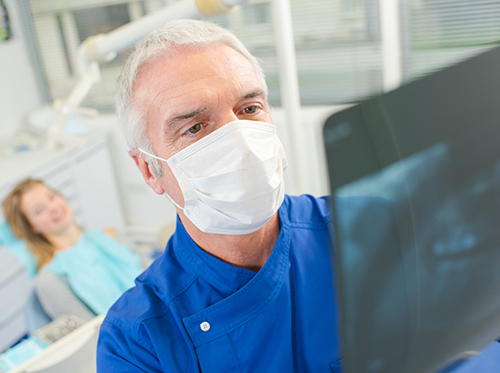 Ask us about the type of dental X-rays we use during your next visit to our Middleton, WI office! 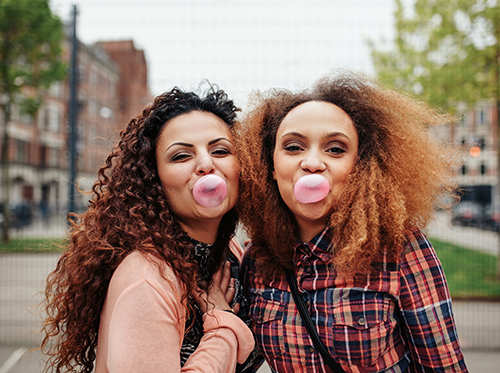 If you have any questions about chewing gum, feel free to contact Dr. Brad Hartjes and Dr. Joel Hartjes at our Middleton, WI office.